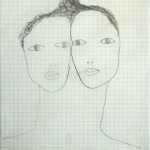 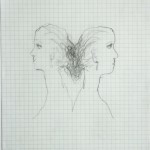 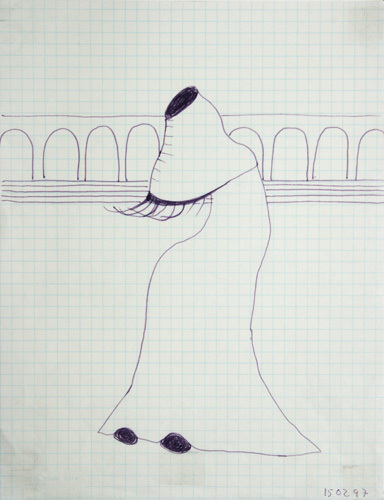 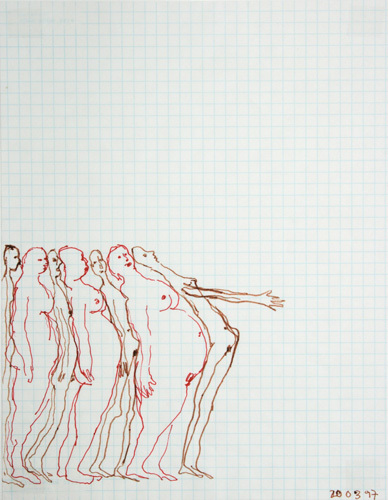 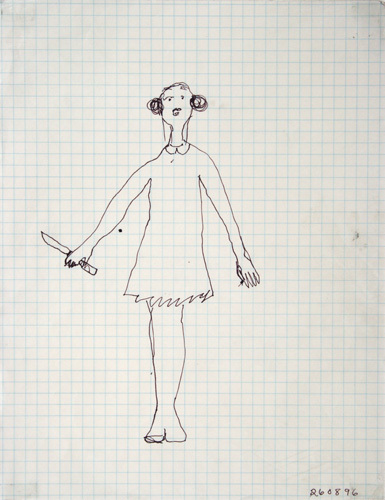 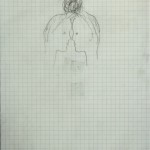 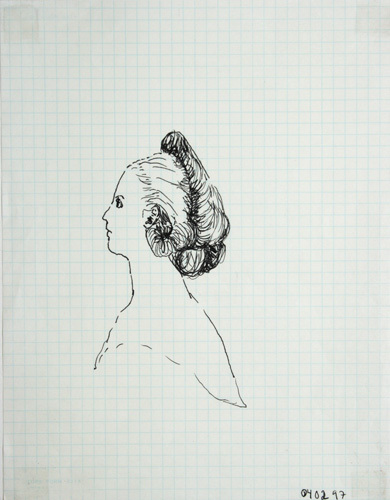 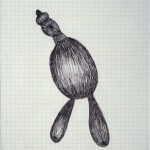 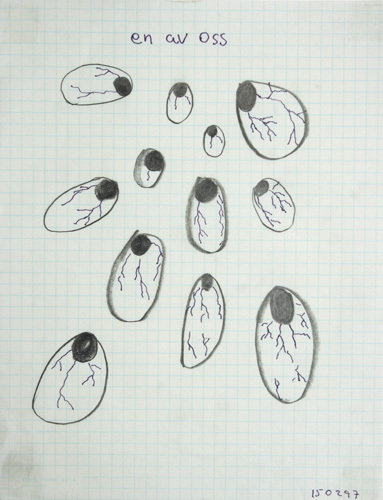 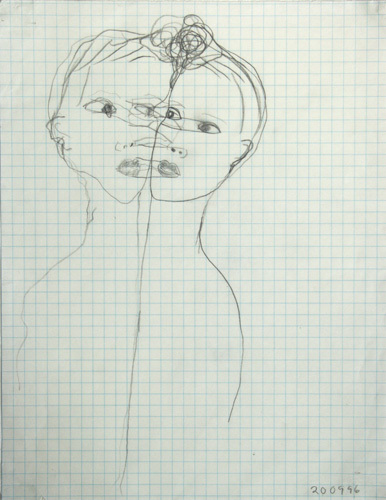 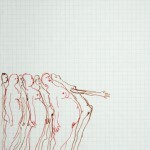 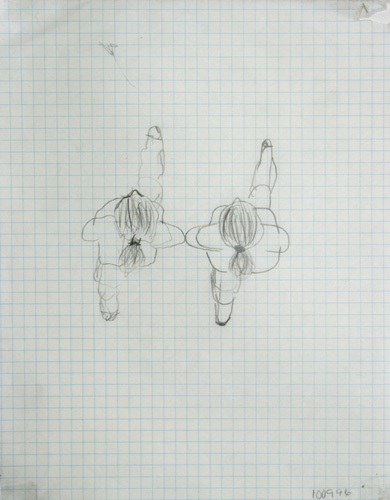 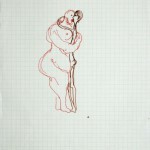 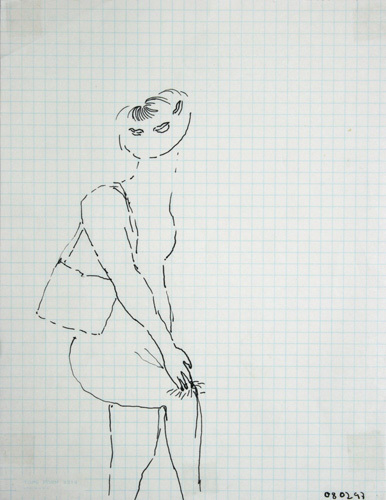 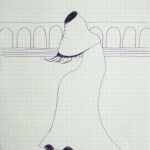 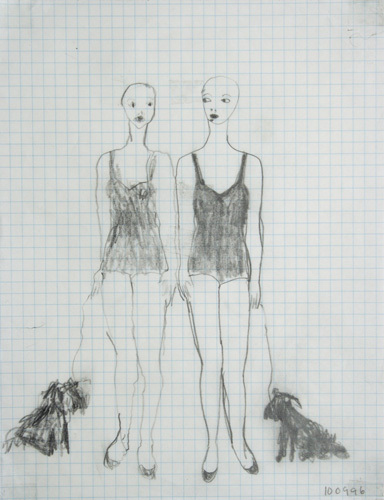 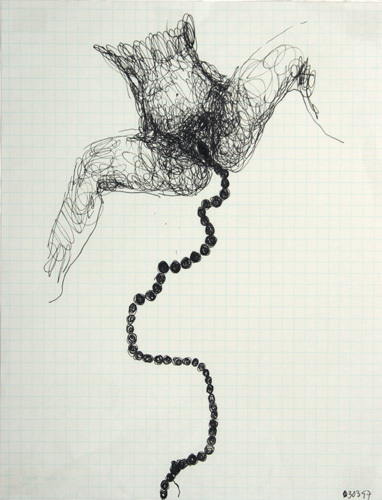 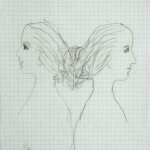 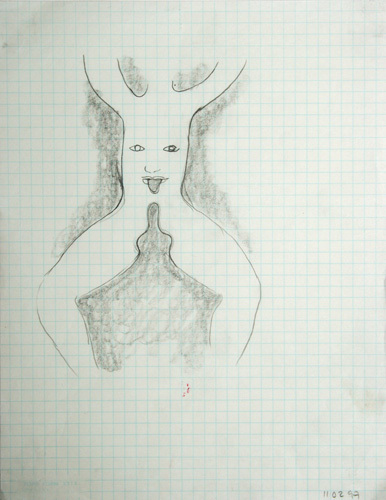 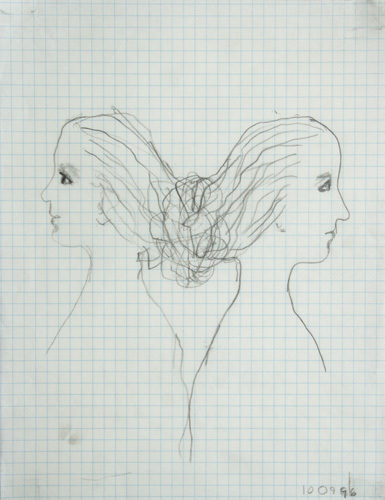 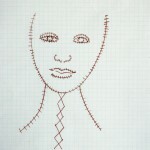 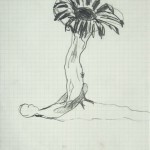 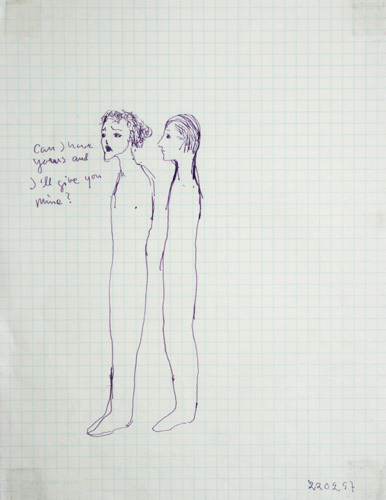 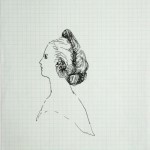 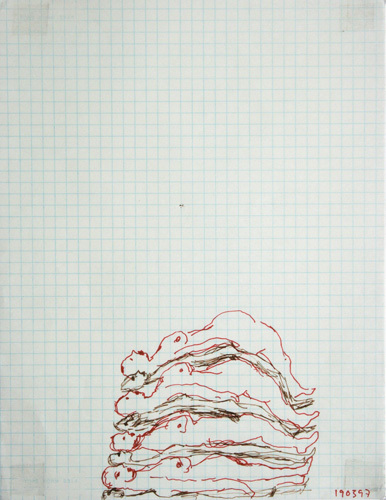 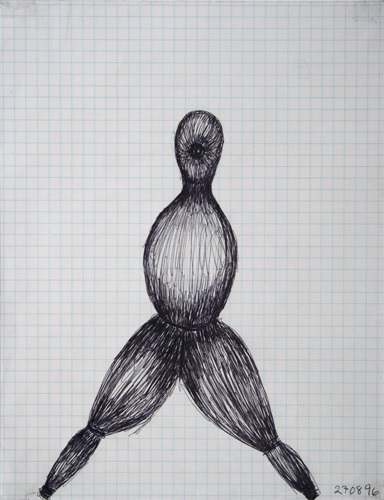 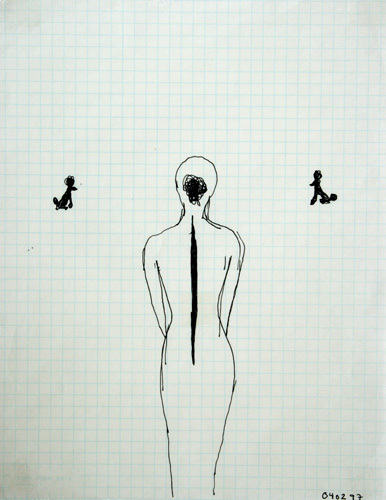 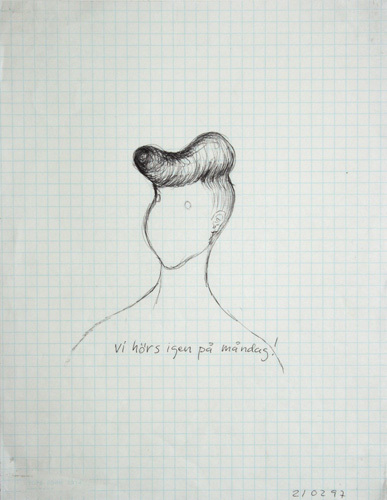 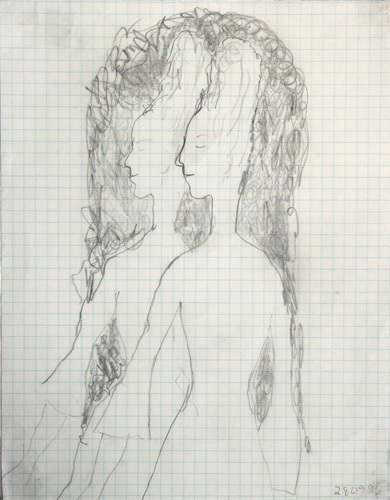 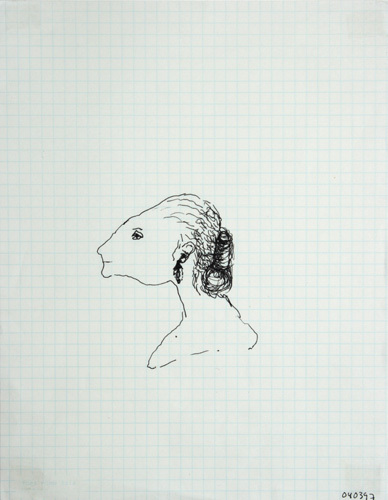 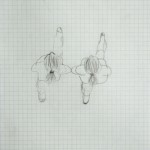 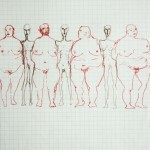 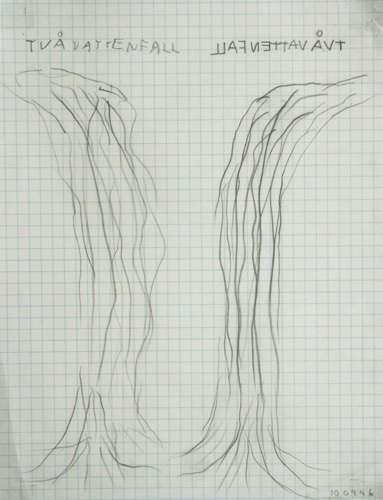 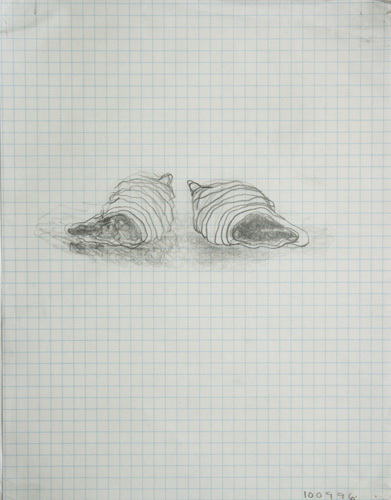 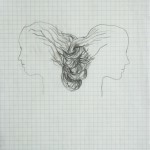 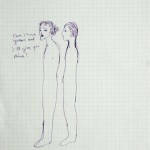 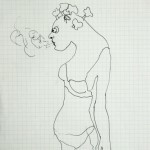 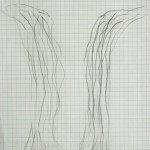 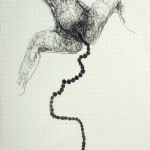 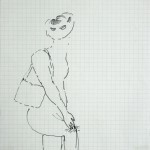 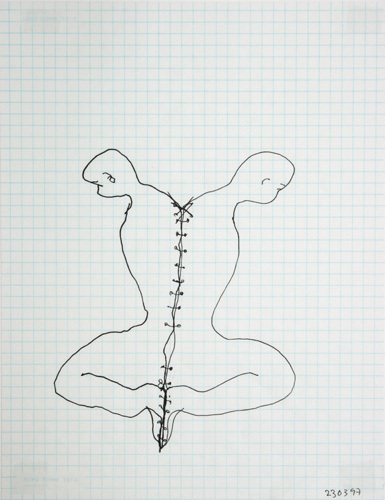 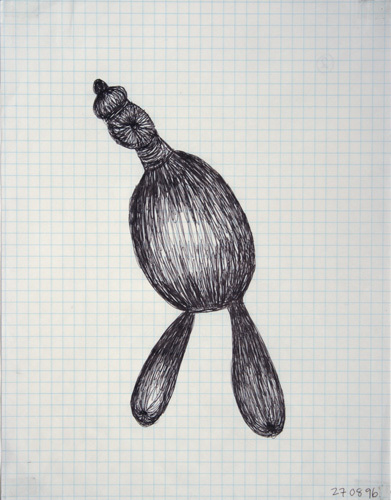 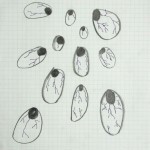 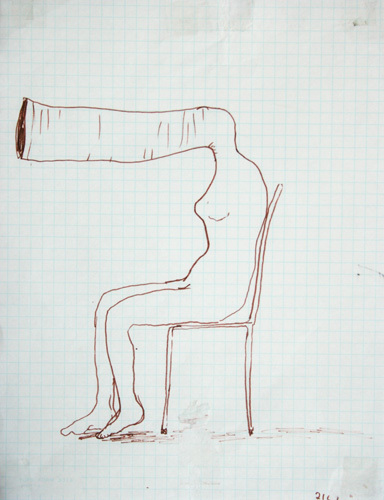 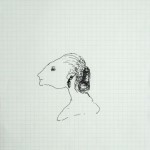 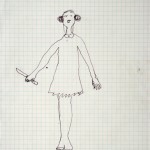 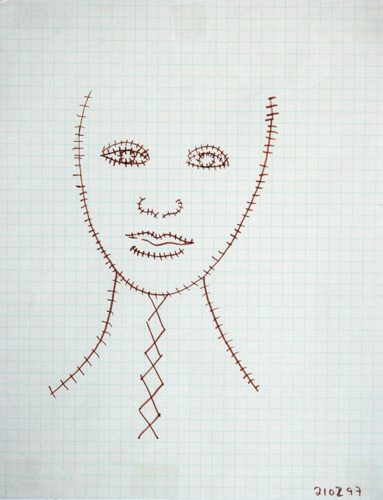 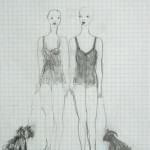 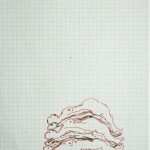 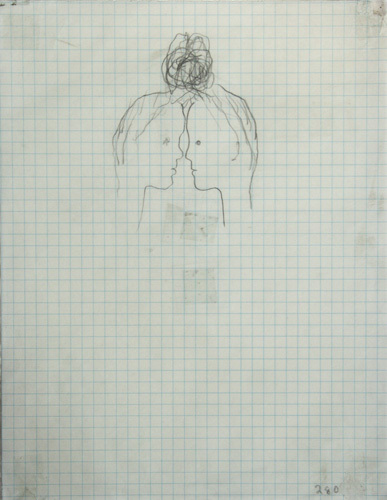 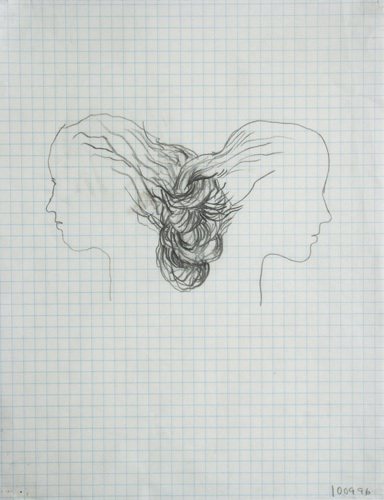 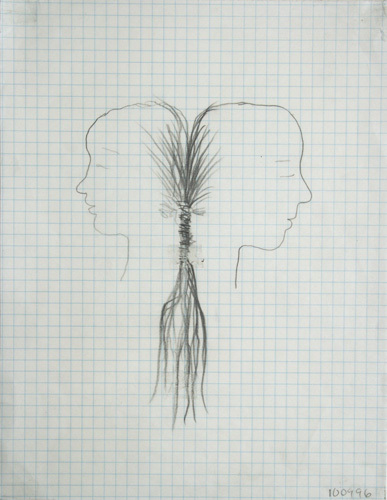 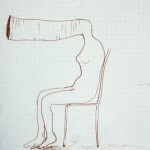 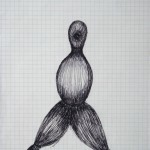 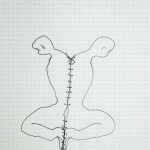 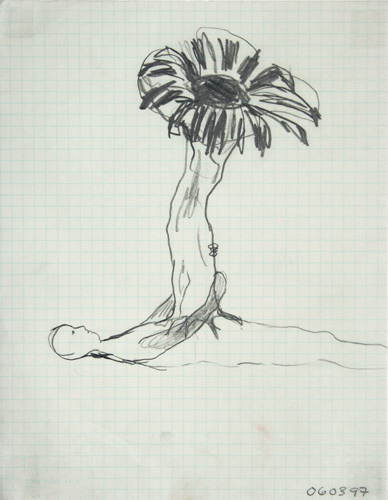 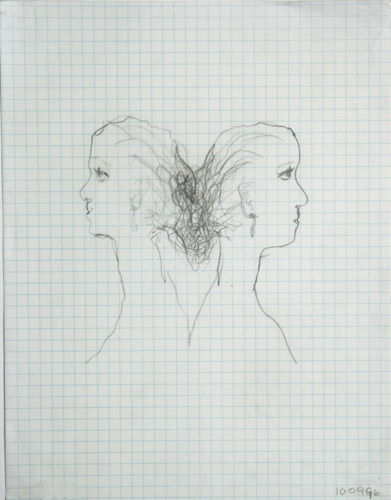 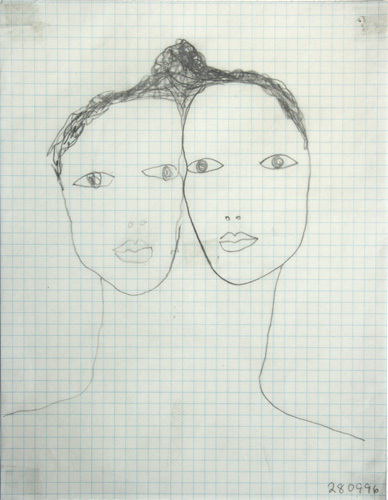 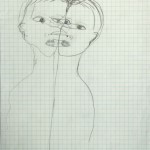 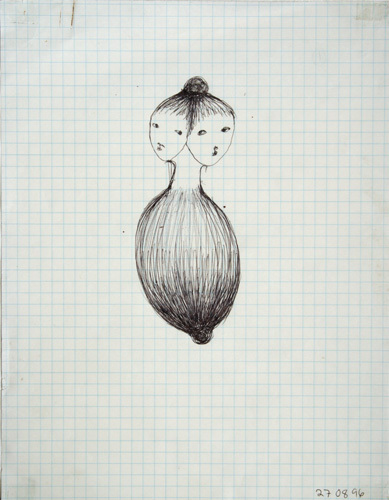 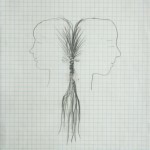 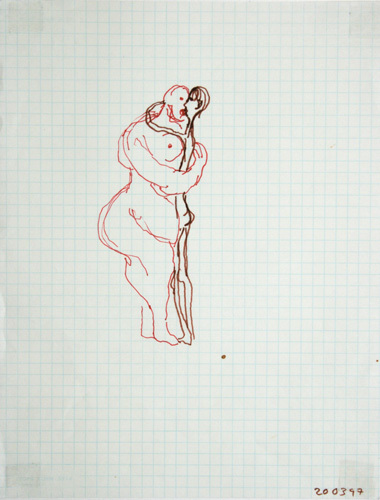 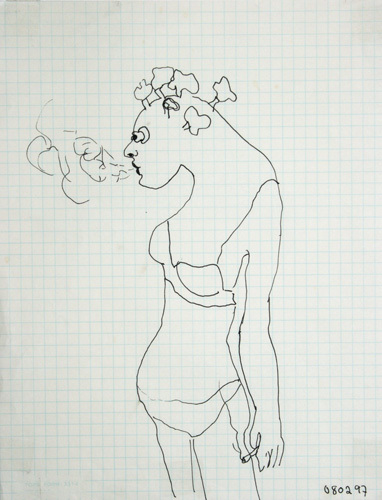 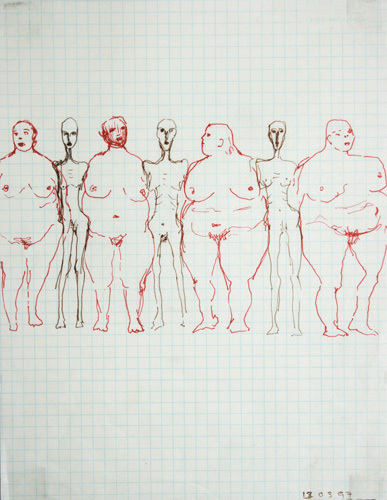 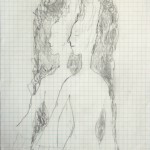 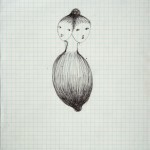 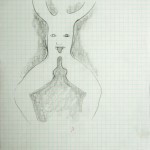 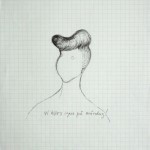 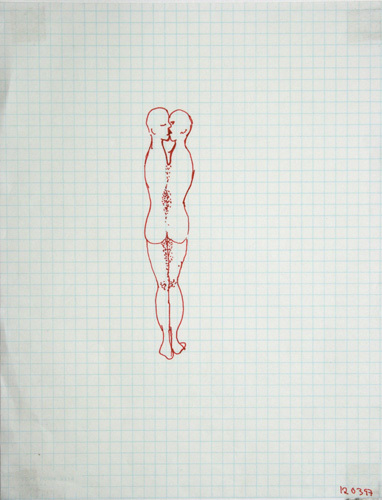 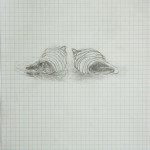 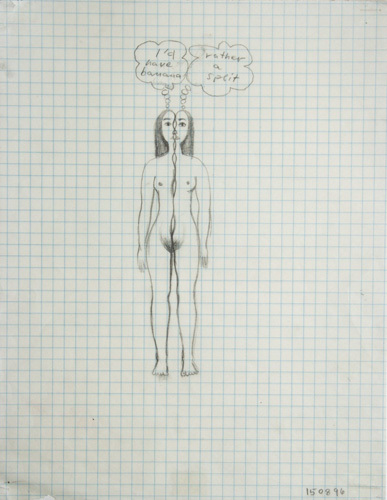 The drawings were orginally made for an installation at Headlands Center for the Arts, San Fransisco 1996. 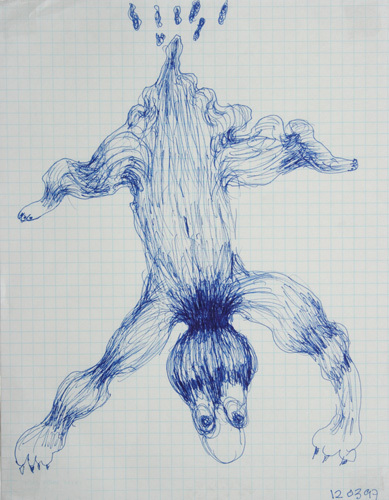 A larger version was shown at Iaspis, Stockholm 1997. 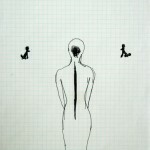 The measures of the exhibition room were the titles of the these installations. 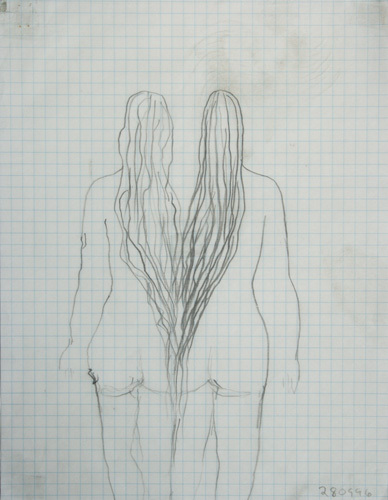 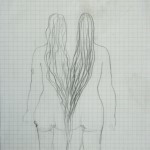 ”From Dusk Till Dusk” is a film based on these drawings, which was shown at Lunds Konsthall 2003 and at Liljevalchs konsthall, ”I linje” 2004.